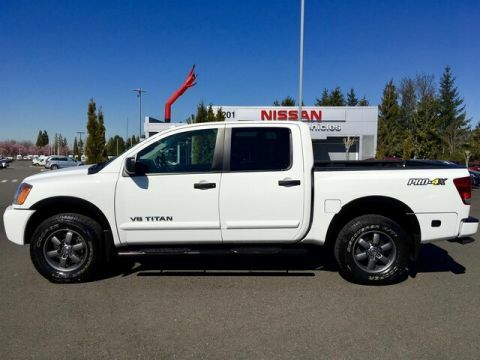 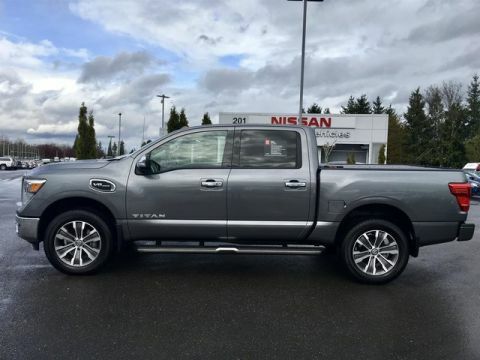 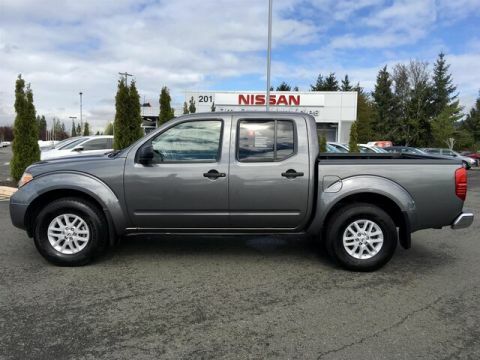 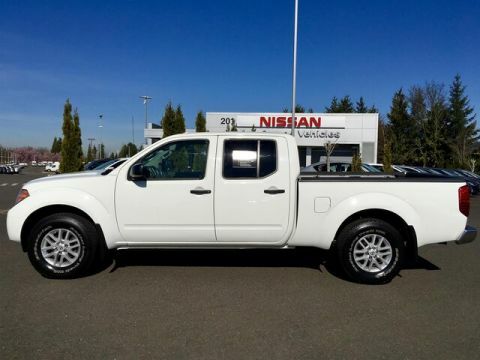 If you’re looking for a used pickup truck that’s affordable but also comes with the most advanced and modern features, then make the trip from Bonney Lake to check out the 11 used work trucks for sale at Puyallup Nissan in Puyallup. 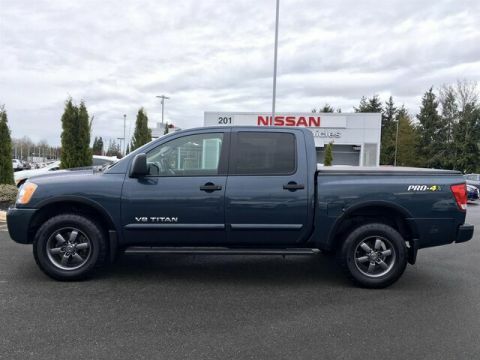 At our dealership, you’ll find used Nissan Titans and used Nissan Frontiers with features like four-wheel drive (4WD), robust towing specs, and modern amenities like the NissanConnect touchscreen and infotainment system. 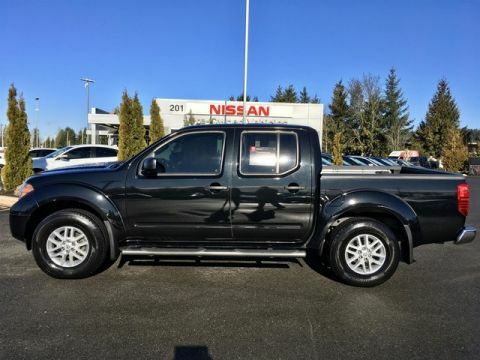 In addition to the used Nissan work trucks for sale at our dealership near Tacoma, you’ll also find other popular used trucks like the Ford F-150. 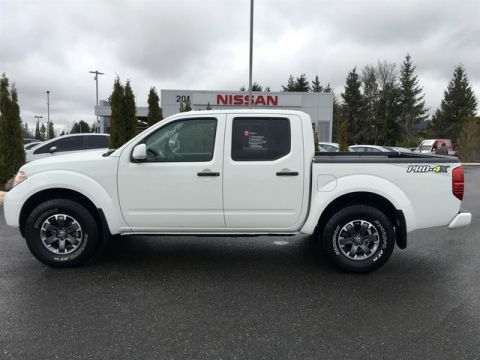 Other highlights include access to our certified pre-owned truck inventory, giving you Nissan manufacturer warranties and other exclusive benefits. 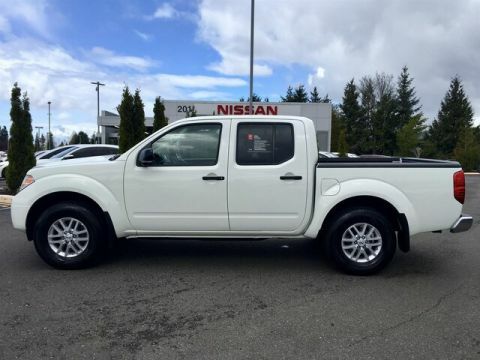 So trade in your old car for a premium used work truck from Puyallup Nissan in Puyallup today to get the capabilities you need from a truck without breaking the bank!